South Korean President Moon Jae-in, who meets with the North Korean leader next week, said Thursday that Kim isn’t asking for the withdrawal of U.S. troops from the Korean Peninsula as a precondition for abandoning his nuclear weapons. If true, this would seem to remove a major sticking point to a potential nuclear disarmament deal. 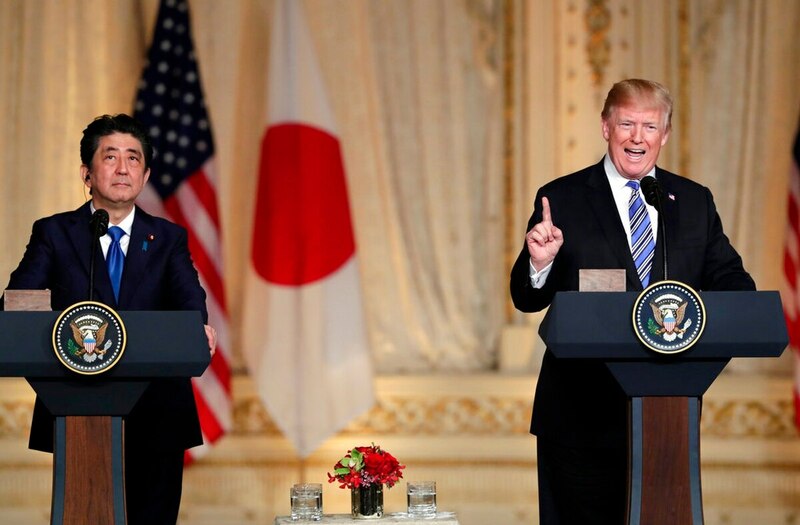 Moon said the North still wants the United States to end its “hostile” policy and offer security guarantees. When North Korea has previously talked about “hostility” it has been linked to the U.S. troops in South Korea, so Kim’s intentions remain unclear. Sen. Robert Menendez, top-ranking Democrat on the committee that will have the first vote on confirmation, expressed frustration that the CIA chief had not briefed him on the visit that took place more than a week before Pompeo’s public hearing last Thursday. The Senate Foreign Relations Committee is expected to vote on the nomination next week. Pompeo, whose hawkish foreign policy views and comments about minorities have raised Democratic hackles, would replace Rex Tillerson, who was pushed out by Trump last month. Despite meeting Pompeo on Tuesday, Gardner said he hadn’t been briefed on the trip and was awaiting more information about it. 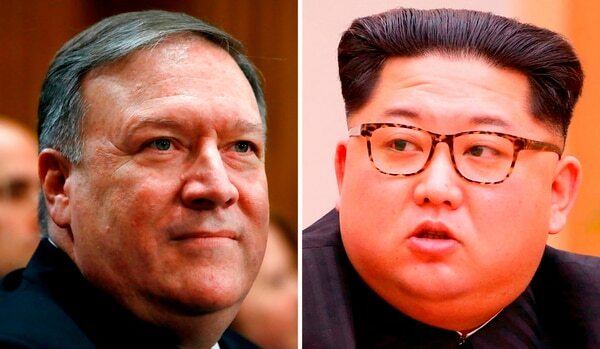 Still, he said the fact that the meeting happened gave weight to Pompeo’s testimony last week that the administration was committed to the “complete and verifiable denuclearization” of North Korea and sustaining sanctions pressure. Associated Press writers Zeke Miller in Palm Beach, Florida, Lisa Mascaro, Deb Riechmann and Matthew Lee in Washington, Gillian Wong in Beijing and Foster Klug in Seoul, South Korea, contributed to this report.